“Eighty-one percent of members voted yes to give the bargaining committee the authority to call a strike if no other path forward can be found,” Lynch said. “We’re not going to go into specific numbers,” Lynch said. The problem is not all AFSCME members are eligible to vote and not all AFSCME members are eligible to go on strike. 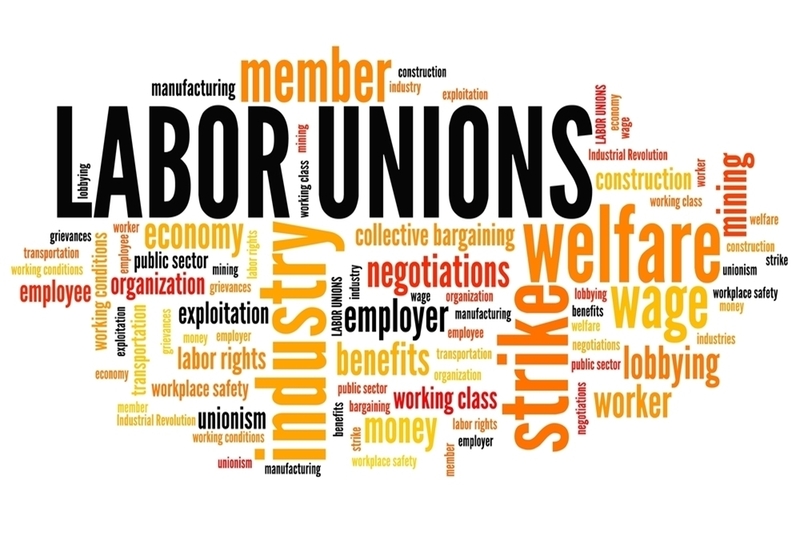 A strike vote is limited to only those workers who are members of the union. So, fair share payers are not eligible to vote. Workers in security positions are unauthorized under state law to go on strike. Because they cannot strike, they cannot vote. There are about 9,000 state employees in security positions at the Corrections and Juvenile Justice Departments. AFSCME claims to represent 38,000 workers across the state, but subtracting the 9,000 security employees previously mentioned leaves the voting number at a maximum of 29,000. Using AFSCME’s numbers, the results show 80 percent of the 29,000 workers voted, or a total of only 23,200 workers. Of those 23,200 workers, 81 percent voted to strike. This means that no more than 18,792 workers actually voted to strike. Additionally, this means only 49 percent of the 38,000 workers AFSCME represents voted to authorize a strike. When the fair share payers mentioned above are subtracted from the total number eligible to vote, which AFSCME did not release to the public, this percentage drops even more. Consistent and clear numbers have not been provided regarding worker support for a potential strike. Want to get notified whenever we write about Afscme Illinois Council 31 PAC ? Next time we write about Afscme Illinois Council 31 PAC, we'll email you a link to the story. You may edit your settings or unsubscribe at any time.